We are half way through the year and you have been busy treating yourselves to new cars. We have seen the list of the best-selling cars for the first six months of this year and unsurprisingly, it matches almost exactly with the bestselling cars from last year and the year before that. The exciting truth is that we lease all the cars on the list, so if you are one of those who has yet to treat themselves to a new car, best consider getting one over the next six months. 2017 is your year. Despite this generation of Ford Fiesta being nine years old and with a new one being launched later this year, the Ford Fiesta is still the most popular car on the market. We can imagine Ford constantly reconsidering whether to launch that new Fiesta generation considering the continued success of the current model. For those of you interested in getting a Ford Fiesta this year, we have great deals on the current model. This affordable supermini is great fun to drive, handles itself well on the road, doesn’t damage the bank account and is comfortable for the long haul. We offer great car leasing deals that suit your needs on all our Fiestas. Ford has claimed the top two spots with the Ford Focus coming in second place, more than 20,000 registrations behind. The Fiesta’s big brother whilst less popular than the Fiesta has been the staple choice for families since 1999, remaining in the top ten most popular cars for years now. If you are a family looking for a new hatchback, the Ford Focus has proven its excellence and we have great car leasing deals ready to suit your needs. Enquire with us about a Ford Focus and you could be driving away in one in no time. The Nissan Qashqai is again the most popular SUV sold this year as it was last year and the year before that. This year it took third place, but that could change over the next six months where it could rise passed the Ford Focus. With only three thousand registrations between them, it is all to play for. In fourth place, we have the amazing Volkswagen Golf. This car has been one of Britain’s favourite cars, regularly in the top ten of the most bought cars. It is always well reviewed and well rated by both critics and customers. It is unsurprising that this excellent car and all its variants have put it in fourth place so far this year. The gap is closing down here in the middle of the table. Any of these cars could overtake any of the others. This means that the Vauxhall Corsa could rise from its fifth position. This car is the closest direct rival of the Ford Fiesta on this list being from the same supermini class. You will be beginning to notice a pattern with the best selling cars so far this year. They are almost all cars that have been staple vehicles on Britain’s roads for decades and number six is no different. The Vauxhall Astra is the family car in direct competition with the Ford Focus. It is also a true product of Britain being built in Cheshire. The Mercedes C-Class is the first premium saloon on the list and has long been the most popular one in Britain. This is likely down to the positive ratings it receives. It looks as if this car is rising in popularity because last year it ended up being the 9th bestselling car of the year and at the current rate could end up in 7th position or higher. The Golf’s younger brother has entered the list at number eight. It did have a slow start to the year but has quickly caught up. This could mean that the Volkswagen Polo could finish much higher and much closer to its main rivals, the Vauxhall Corsa and the Ford Fiesta. Like its rivals, it looks great, has bundles of style, drives great and has a higher quality cabin. The resurrected A-Class that completely redefined itself after its boxier history, hits the top ten list at number nine. This is the premium hatchback of the list and the second Mercedes too. It offers a sleek design, quick performance and incredibly comfortable ride. The Mini Hatchback has replaced the Audi A3 that took the 10th position last year. The Mini offers the iconic shape and design, as well as the drive and the ride. Like the Nissan Qashqai, it is the only car that doesn’t share the top ten slot with any of its siblings. These are the top ten bestselling cars of the year so far. How will this list look when 2017 comes to a close? Will any of these cars have moved up or down in positions and will any of them get closer to that Ford Fiesta to knock it off that top spot after all these years? If you are interested in the cars mentioned on the list, we have a selection ready for your consideration. 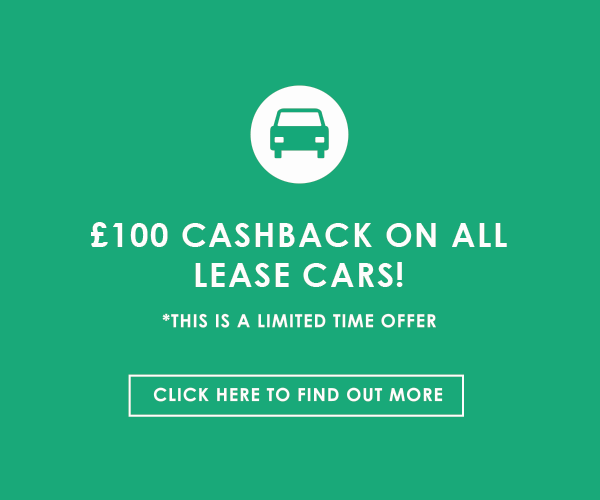 You can get them through cheap car leasing today.